Remind me where we think Spartan bats are made, someone? In the Spartan factory, by Spartan's bat maker! Probably just got them feeling just right, gotta break in a new pair now! In sparta by mr sparty spartan himself . Jonny... hey Eoin you had a Spartan didn’t you. Eoin... f#*king spartan.... still trying to get my money they owe me through selling all the stickers they sent me on eBay.... problem is too many other sponsored players doing the same so they don’t sell for much. 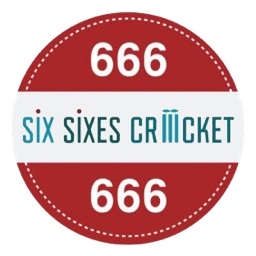 Have I missed something or was eoin Morgan selling stickers on eBay? Lol... not that i know of.. just my attempt at ironic sarcasm. Ha, imagine we’d all have a set by now if he was! It might be a one-off Ashes sponsorship. Spartan has more or less focussed on sponsoring players in Australia and India (Ranji trophy and U-19 circuit). I don't see them going out of their comfort zone. It would be interesting to see how long will they last though. Page created in 0.661 seconds with 40 queries.